Wouldn’t you know it? When I was talking to Nelson about doing this interview, Natalie from Save the Lemmings came barging in. At first I was sort of put out, because it’s my new feature, but once I saw how great they got along, I allowed Natalie to do the interview. I think it made Nelson feel more comfortable, too, being interviewed by a twelve year old instead of a...well...an adult. 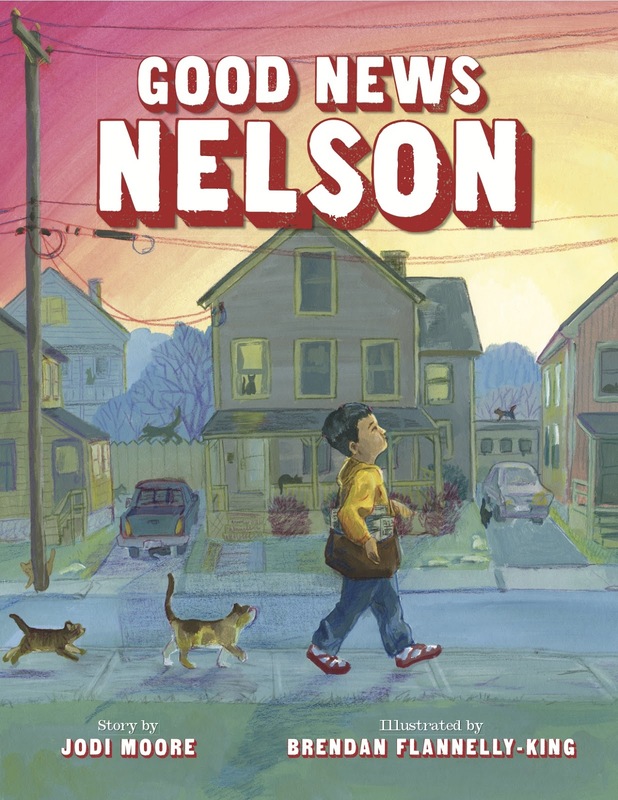 So without further ado, I present the interview of Nelson from Good News Nelson. He's gonna steal your heart! Natalie: Hi, Nelson! I’m so glad you decided to do this interview. Why don’t you start by telling our readers about yourself. Hello, Miss Natalie. 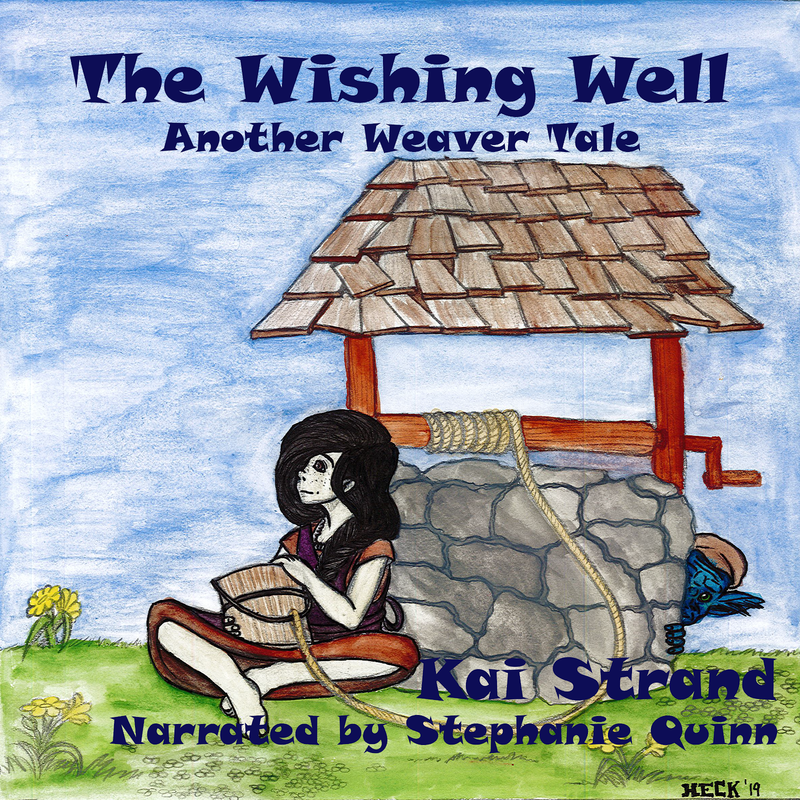 Thank you to you and Miss Kai for inviting me to your blog. My name is Nelson and I’m a newspaper delivery boy. I love my job! Everyone in my neighborhood is so cool. Well, everyone except Mrs. Snodberry. She’s kind of cranky. She always says “BAH!” and grumbles about everything. Last week there was an article in my newspaper that one hundred cats were found abandoned in an old house. I thought Mrs. Snodberry would complain like usual. But instead, she started to cry. She said no one cared about anything anymore. I tried to tell her people do care – I care! – but she wouldn’t listen to me. That made ME want to cry! * whispers * …newspapers! I know I’m not supposed to share too much of the story. I think it’s called a “Spoiled Lert”. Like when you eat too many snacks before dinner and spoil your appetite. Natalie: Oh, yes, those dreaded “Spoiler Alerts” I’m always being warned of them too. Anyway, now I have an extra job. I’m helping Mrs. Welsh at the shelter find good homes for the animals. Would you like to adopt a kitty, Miss Natalie? They’re so cute! Natalie: Nelson, I’d love to adopt a cat, but I already have one. His name is Whisper and he’s a bit of a grumpy-bear. It would break my heart if we invited a new little kitten into our lives and then Whisper treated it poorly. But I’m so in awe of what you’re doing! It’s the whole reason I asked my author if I could be the one to interview you. Nelson, we are kindred souls, you and I.
I want to be a veterinarian with a big farm, so the next time 100 cats need a home, or maybe some dogs or a llama or even a rhinoceros, I can take them all in and take good care of them. Natalie: Did you know that an African rhino could run as fast as 35 mph? I did a report on them last year. They aren’t as aggressive as people believe, either. They simply have bad eyesight. Those poor rhinos. I know what it’s like to get bad press like that. Nelson, if you could change one thing in this world, what would you change? Can I change two things? I would find loving people for all the homeless animals and loving animals for all the grumpy people. I think grumpy people like Mrs. Snodberry are just sad. If we show them we care, then we can make them happy again. Natalie: Yes, I like to say, “Be pleasant to your neighbor and they will water your garden for you when you’re out of town.” You’re a good kid, Nelson. I’m glad to have met you. Thank you for having me, Miss Natalie. And if any of your readers would like to adopt a kitty, please tell them to go to their local shelter. Mrs. Welsh tells me there are animals all over that need loving families. And even if you’re not allowed to adopt one, I’m sure your Mrs. Welsh will give you tons of ideas to help in other ways! 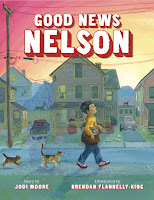 Nelson is a young paperboy who realizes that sometimes it’s not enough to just deliver the news…sometimes you have to do something about it! Will he be able to find homes for 100 cats…AND change the attitude of his cranky neighbor, Mrs. Snodberry? Nelson is PAWS-itive he can! The book is currently available on Amazon and will hopefully be available at your favorite bookstores after the beginning of the new year. Author Bio: Jodi Moore writes to challenge and inspire her readers by opening up brand new worlds and encouraging new ways of thinking, and truly believes that you’re never too small to make a big difference in this world. She lives in Boalsburg, PA, sharing her heart and the “good” life with her husband, her (grown) children and a diverse, loveable group of furry, feathery, fuzzy family members. 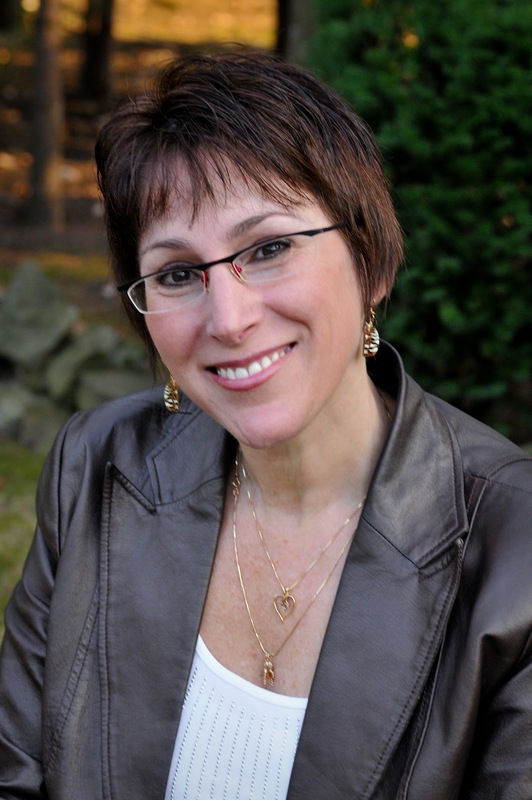 She is the author of the award-winning WHEN A DRAGON MOVES IN (Flashlight Press). This is her second picture book. Awesome interview! Sounds like a really cool book! Isn't Nelson adorable? I'm completely smitten with this little boy. Thanks for reading and commenting, Jess. Natalie has saved a lot of lemmings, and LOVES that Nelson is saving cats at such a young age. It's all she can talk about! It was a pleasure to host Nelson as the inaugural character interview. I'm going to love this new feature. HI Kai, Fun interview! Sounds like a good story for kids. Nelson is a young man after my own heart. I'm a great animal lover and adopter. I have 4 cats and 2 dogs now (don't tell). These are the 5th-6th dogs and the 6th-7th-8th-9th cats we've saved.